I love art. It is so cool. I like abstract and clay. Our Art teacher is called Ms. A. She is so nice. 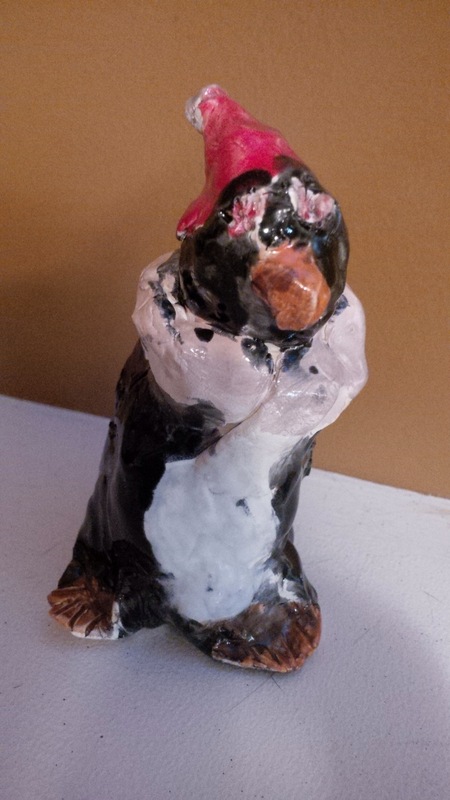 Once at art I made a clay penguin and a paint penguin. And once I made a flower out of pastels, and an apple. One is a full apple the other is with one bite and the last one a full eating one. I am curious about which one you like the best Cate. ?? I like ” the scream.